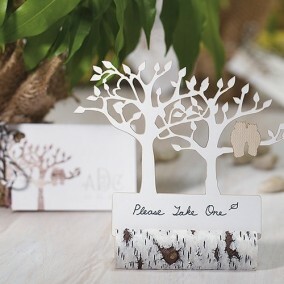 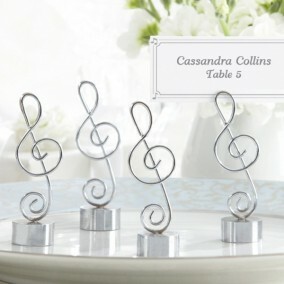 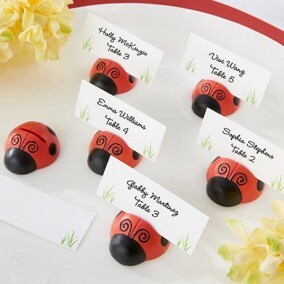 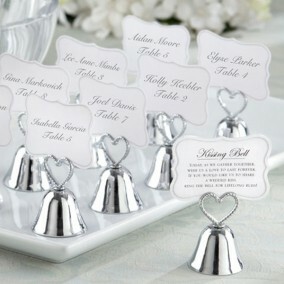 A fun detail to add to a rustic or woodland theme wedding or party. 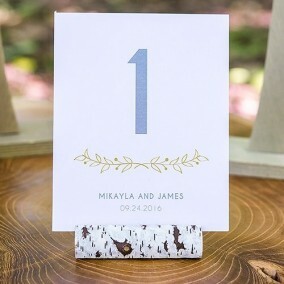 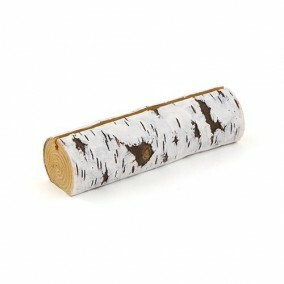 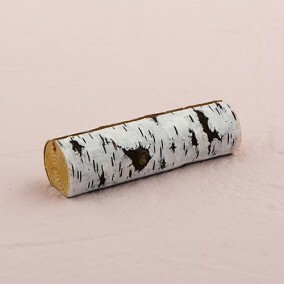 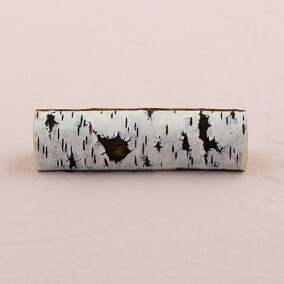 Nature lovers and outdoor enthusiasts will adore these convincing faux Birch Log Card Holders. 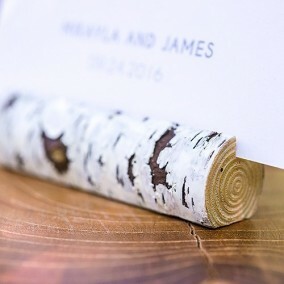 A fun detail to add to a rustic or woodland theme wedding or party.